Today Native Instruments announced it will be spearheading a movement towards multi-channel audio files aimed at empowering new styles of DJ mixing. 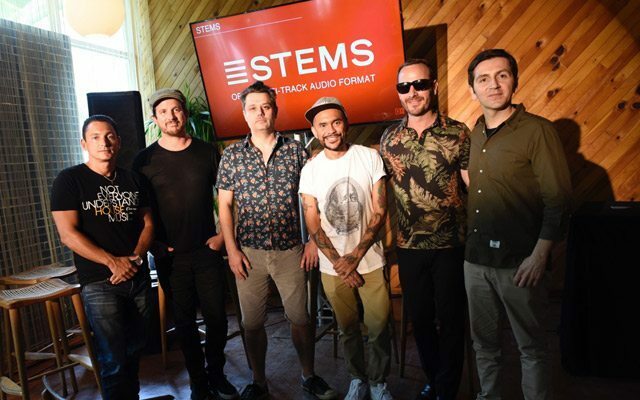 While the tools needed to create and playback stem files are being produced for Traktor at first, the format itself is open source and may be supported by other DJ software and hardware in the future. Continue reading for an inside look at this exciting new format. Finally, this is an open format initiative led by Native Instruments. 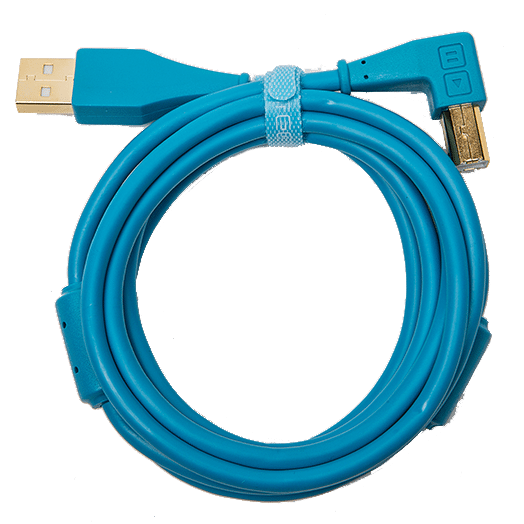 They hope that other manufacturers will also adopt the standard and support full stem playback in all DJ software. Where Can You Get DJ Stems? 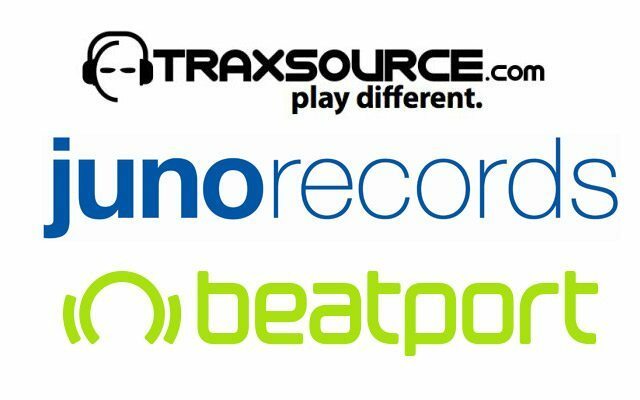 When the format officially rolls out, you will be able to purchase a limited collection of stems from Juno, Traxsource and Beatport. Since Stems come in a standard audio format, they are very easy to sell, preview and download on almost any online music store. While pricing is unknown at this time, we should probably expect a premium above existing downloads. Something in the range of $2 to $5 is probably required to justify the expense in re-exporting older songs. In time for the release, DJ TechTools plans to officially roll out a new part of our site that will support sharing of free stem files just like maps.djtechtools.com. While the stems on this site will be free, our hope is to provide store credit for community members that help other DJs by sharing their recourses. How Do Producers Create DJ Stems? Producers that want to create stems will be required to add four steps to their existing process. That stem creator will generate a new file with the “.stem.mp4” format. This stem is playable just like a standard stereo media file but contains additional metadata for players that support it. The stems will have each been encoded in AAC format and wrapped in a .mp4 extension. Many labels including Get Physical have pledged support and their intention to issue music in this format. The list of supporting labels at this point are: Baroque Records, Cr2 Records, Get Physical, Green Herzblut Recordings, Hypercolour, InFiné, Kling Klong, Mobilee Records, Monaberry, Monkeytown Records, Noir Music, Rejected, Toolroom Records, and 50 Weapons. Of course, everyone would expect labels and online retailers to get excited about a new format – it promises to revive much needed revenue for producers. What about the DJs? 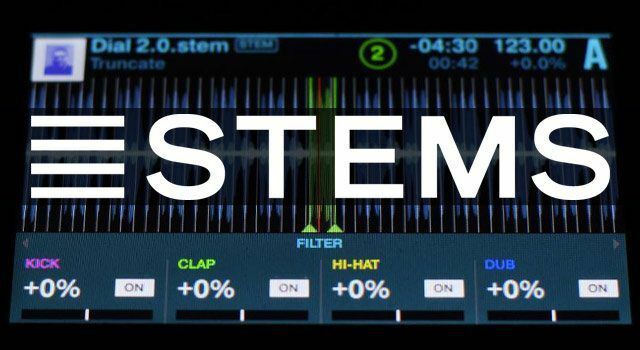 How Can DJs Play Stems? Out of the gate, two popular DJ systems – Serato and Pioneer – will not fully support the format BUT Stem files will be playable in all software that can play a .mp4 music file. 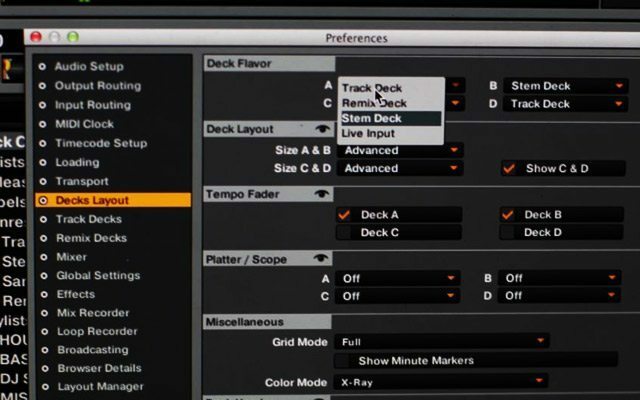 For those that want control over the groups, they will need a new version of Traktor Pro (2.7.4) expected to launch in June that contains new Stem Decks that can play all file formats. Owners of the S8 controller will be pleasantly surprised to find full integration of Stem features on the four small faders and encoders normally reserved for the Remix Deck area. Filter On and Frequency per group. 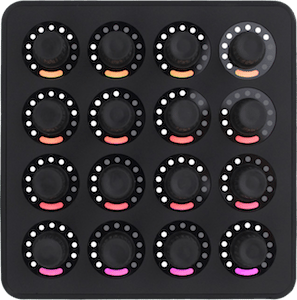 DJ TechTools is of course thrilled that the flexible Midi Fighter Twister turns out to be a very good candidate for control over the three areas of Stem Deck control and mappings are already under way. A Stem file will play as a normal audio track in any player that supports the MP4 format and follows the MP4 specs. 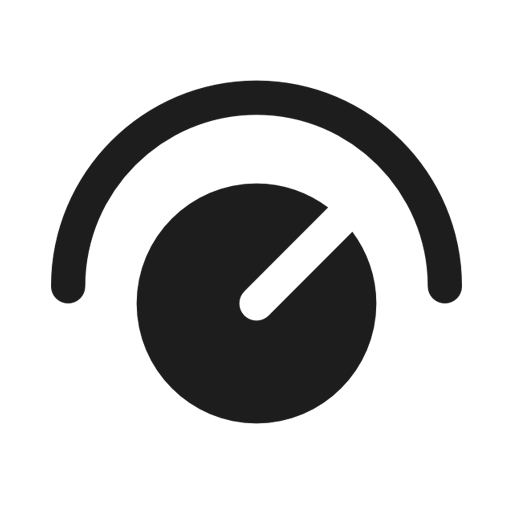 This means you will hear the full track, but not have control over the individual stem parts. 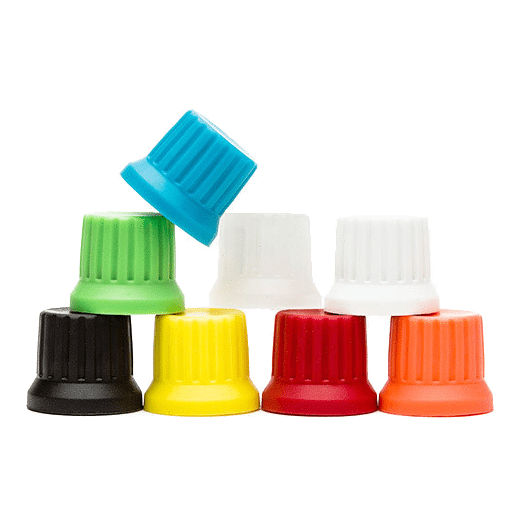 To listen and play with the individual parts, you’ll need software or hardware that supports the Stem format. When will the format be public? There will be a special website launched in June dedicated to resources and information on the Stem format for producers, developers and labels. All the necessary information to implement Stem functionalities in soft- or hardware is documented and will be publicly available on the Stems website. 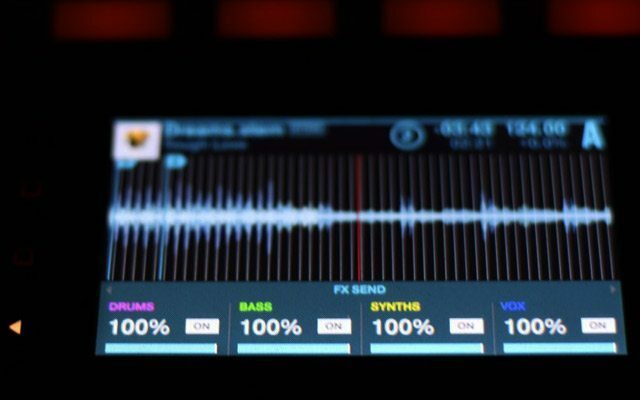 A document outlining best practices for instrument grouping, order, names, colors, and mastering techniques will be available from the official Stems website. 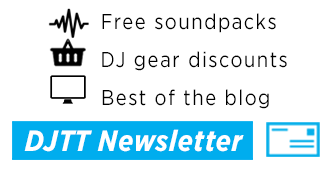 Also in June a few select online retailers will begin selling stem files and Traktor 2.7.4 will be released. 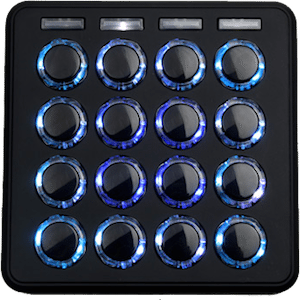 Presumably this will all be timed to the launch of Traktor’s new Kontrol D2 controller, which when paired with Stems, might finally be something that gives CDJs a run for their money. The question that many of you may be wondering though: what about mastering? This format basically abandons the traditional format of two channel mastering where all parts end up summed to a common bus with reasonable amounts of compression and EQ to suit. Are Stem Decks the future of DJing?